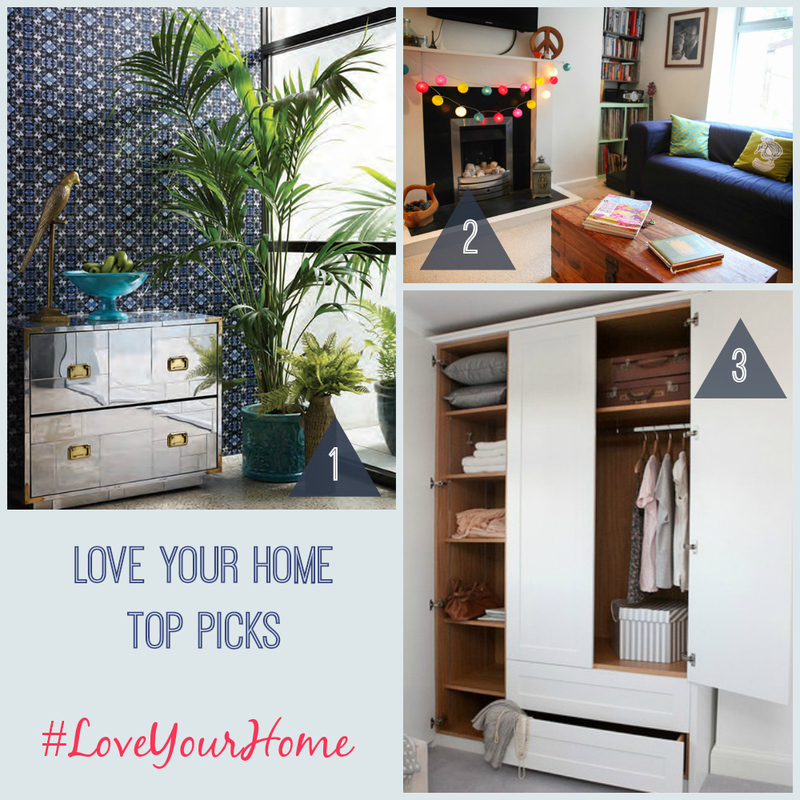 Welcome to this week’s #LoveYourHome linky and thanks to everyone that joined in last week. If you’re not a blogger, I hope you love looking through the linked up blog posts at the bottom of the article, as much as I do. Once again there were some fabulous interior and home posts linked up and some of my favourites are featured below in the Top Picks. Don’t forget, all included posts will be shared on Pinterest in the Love Home Bloggers Pinterest boardfollow, and I’ll do my very best to comment on and tweet them all too. Thanks for hosting, great choices on your picks. I wish my wardrobe looked that neat!